There is always a time that we really want to download a video from Youtube: a trailer, a MV, a landscape video, or a class etc.. This 4K video downloader is the best one I have found so far. 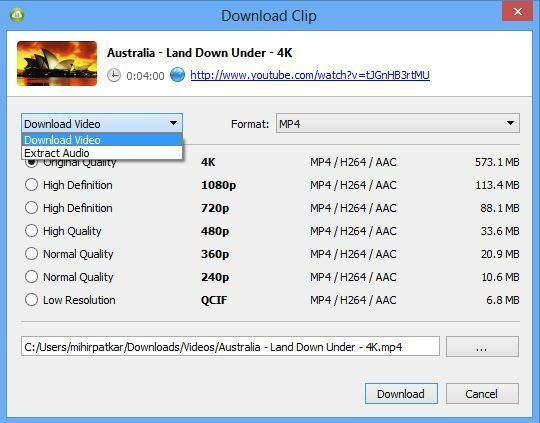 It allows you to download a video in any resolution available, and even can extract audio from it. Moreover, the only difference between the free and paid versions is the paid one has playlist download, which is not a big deal for most of us. We often want to convert a media file to another format, say: .mov to .mp4, .mpeg to .mp3, or join or split a video/audio. Moreover, sometimes we want to make our own iPhone ringtone from an audio file we own. This free Format Factory enables us to do so in a few clicks. Most Chinese people use Baidu Pan service. There you can find lots of useful resources. The only headache is its download speed for those free users. 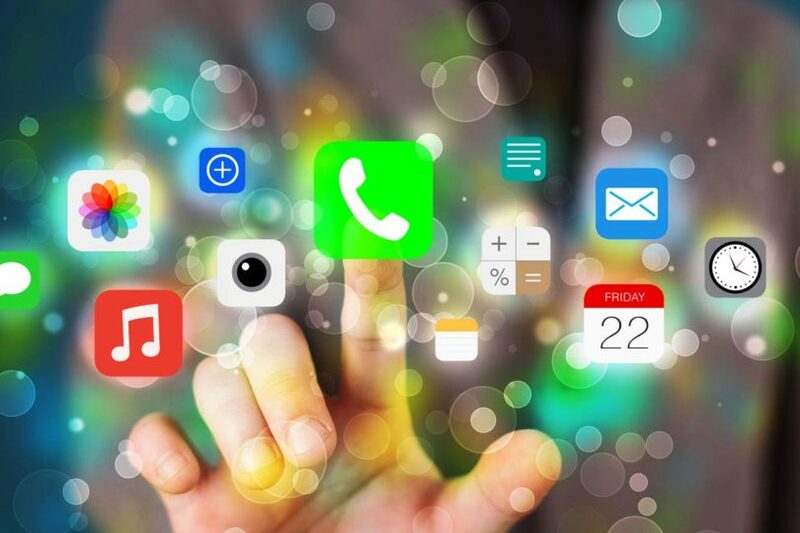 PanDownload allows you to download Baidu Pan files with the lightning speed of paying users. Of course, Baidu does not like it. I believe there are a great number of people like me who do not like/know the way iTunes works with iPhone. Why can’t every thing just work like a flash drive (like the way on Android)? 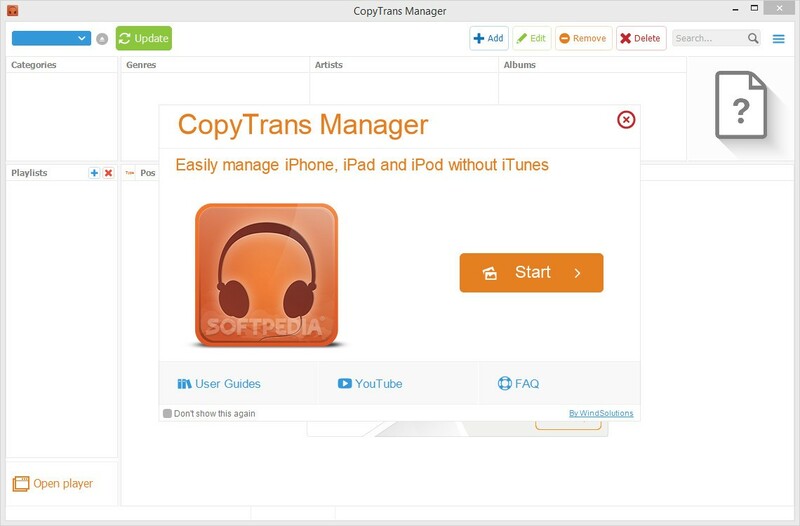 Now CopyTransManager solves this problem for you. After installing this one, I have never opened my iTunes again.